Popdose Video Premiere: Sofia Talvik, "Starwalker"
Popdose is pleased to premiere the latest video from the talented and multi-faceted singer-songwriter, Sofia Talvik. 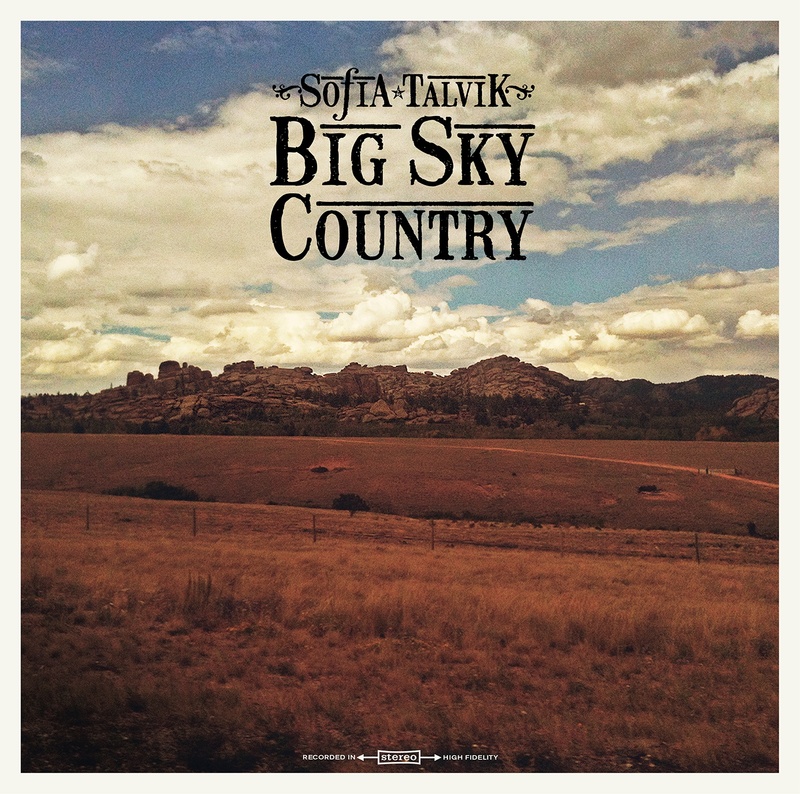 Taken from her acclaimed (deservedly so) album, Big Sky Country, this is a re-working of an old Buffy Sainte-Marie track and is one of the richest, image-laden pieces Ms. Talvik has delivered yet. Enjoy the video; enjoy the music and if you haven’t yet purchased the album, what are you waiting for?